Sports education is one of the primary lessons of student life. And Manav Rachna International School took a step forward in the right direction. On 23rd February 2018, the school organised a sports festival for it students titled “Khel Utsav”. The tournament was categorised by several races and different types of competitions. From relays, to lemon race, there were competitions held for children of all age groups. Spartan, Relay, Medley were some of the races organised by the school. 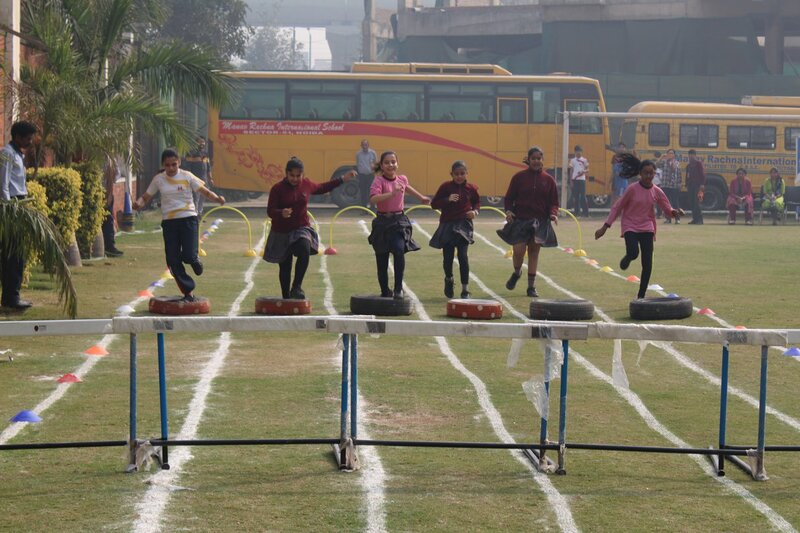 Students of classes Nursery to Grade IX took part in the sports fest. We hope other schools of Noida too take a leaf from Manav Rachna International School and organise creative and educational sports festivals for their students.